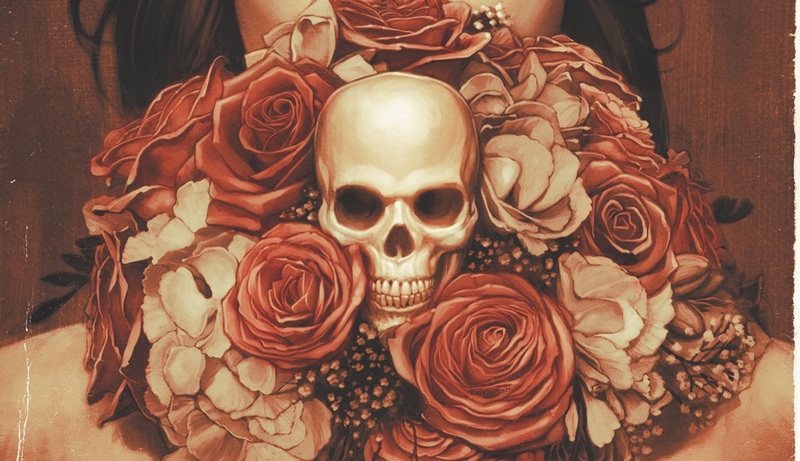 February 2018 - Horror News Network - The Horror News You Need! We reported earlier this month that Sony Pictures is fast-tracking a Men in Black spinoff movie with F. Gary Gray (Straight Outta Compton, The Fate of the Furious) set to direct. 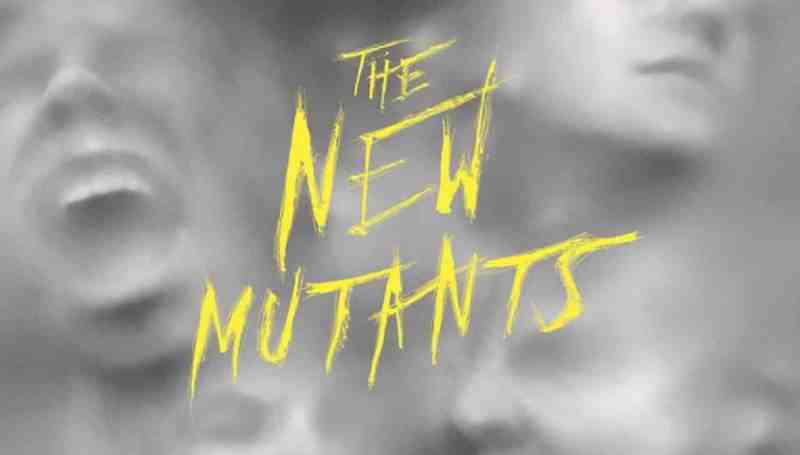 Will Smith and Tommy Lee Jones will not be returning for the project; and with a May 17th, 2019 release date, the studio needs to find its new stars ASAP. 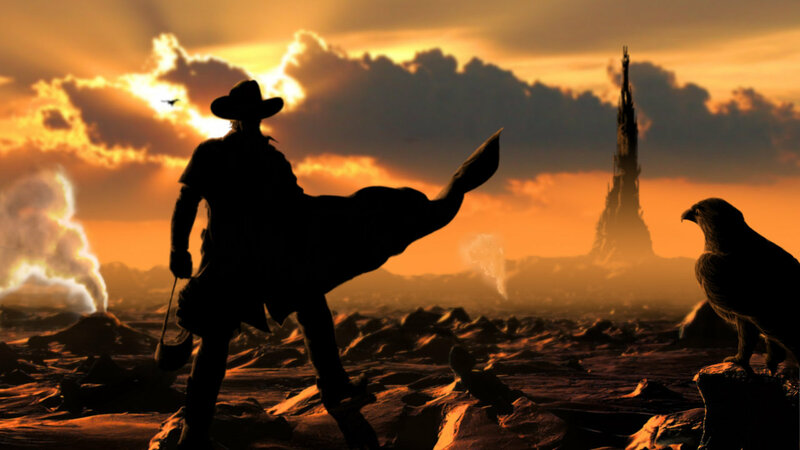 It turns out, a top contender for a lead role has some prior experience dealing with aliens in the Marvel Cinematic Universe! 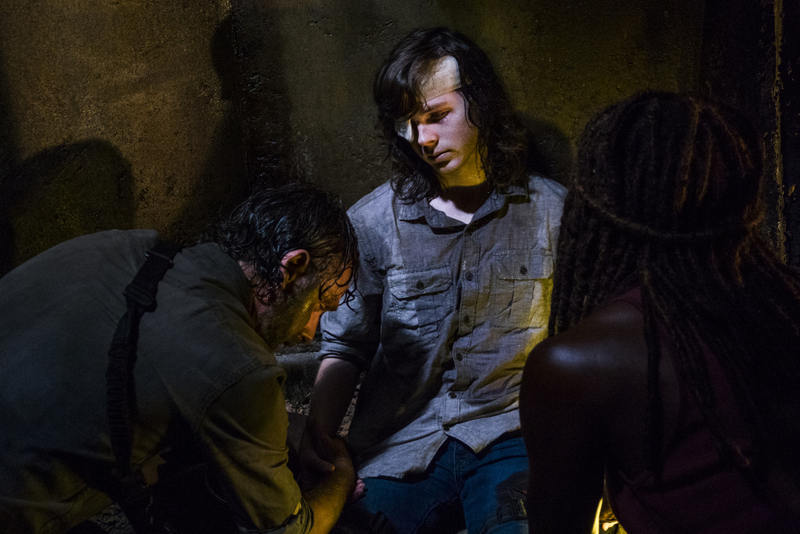 Earlier this week, HNN’s own Nick Banks promptly reviewed Carl’s extended farewell in The Walking Dead Season Eight mid-season premiere, but it turns out he’s part of a group of viewers that just keeps shrinking. It’s been no secret that viewership ratings for the show have been declining since Season Seven, but the series set a dubious record Sunday night for its lowest rated midseason premiere of all time. Following Netflix’s trend of releasing films with no warning, fans of Spanish director Paco Plaza will be happy to hear that his recent Ouija-inspired film Veronica is now available for viewing on the streaming service. 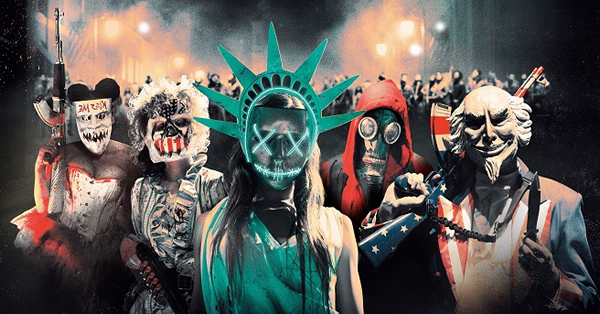 The film was previously released internationally and on the festival circuit in 2017. Continuing our coverage for Women in Horror Month, we caught up with Shriekfest’s Denise Gossett. 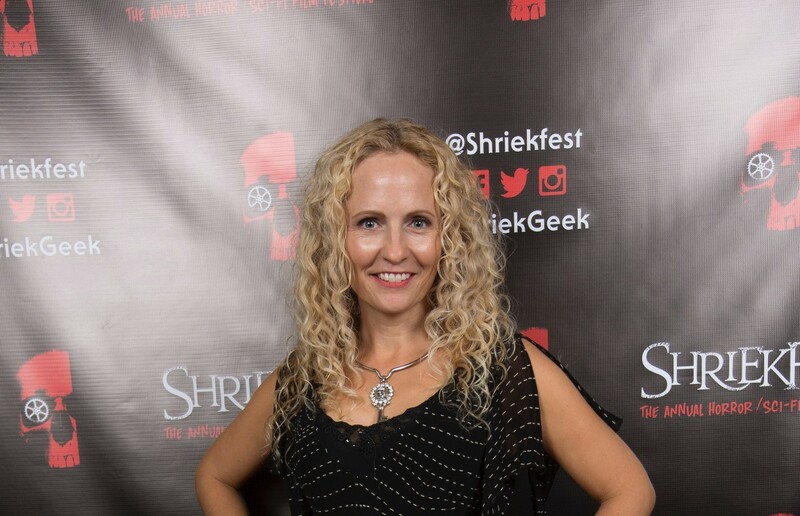 Denise is the Founder and Director of Shriekfest, a horror film festival and screenplay competition in Los Angeles that is now in its 18th year. Denise talks to us about her life in horror and her decision to start the festival. Stephanie Shamblin Gray: Have you always been a fan of horror? Now there’s a twist you didn’t see coming! 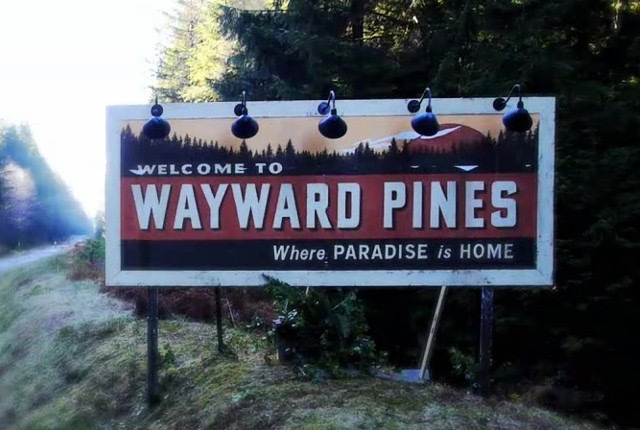 Executive producer M. Night Shyamalan’s Wayward Pines will not be returning for Season Three. TV Line reports that Fox has pulled the plug on the supernatural drama after mulling the decision over since this past summer. 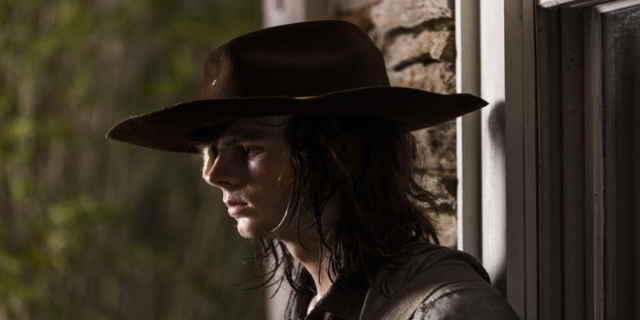 The last time that viewers got to watch the Walking Dead, it left off on a tragic and shocking note with Carl being bitten and awaiting his fate. Unfortunately, but not unsurprisingly, what this mid-season premier turned out to be was us waiting a few months to get another drawn out, over-indulgent, and most importantly, emotionless goodbye to one of the original characters.